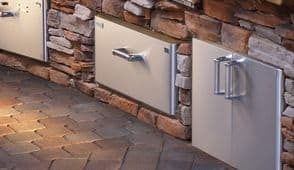 If you can think of it, we will do our best to provide the materials to make it happen. 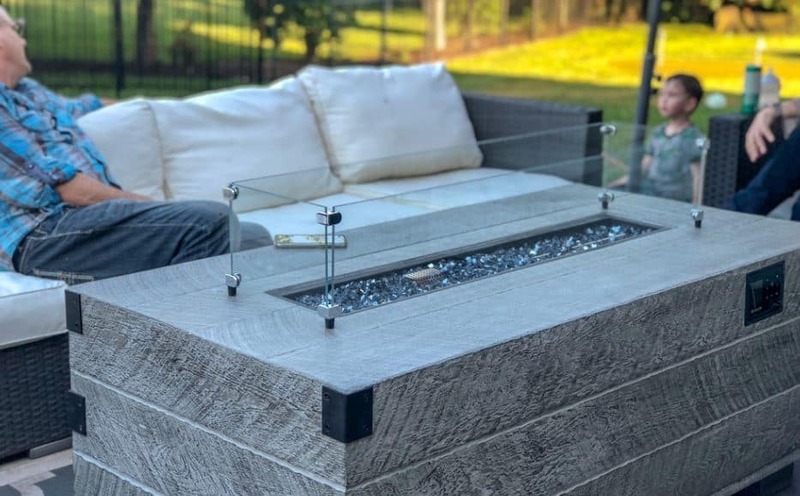 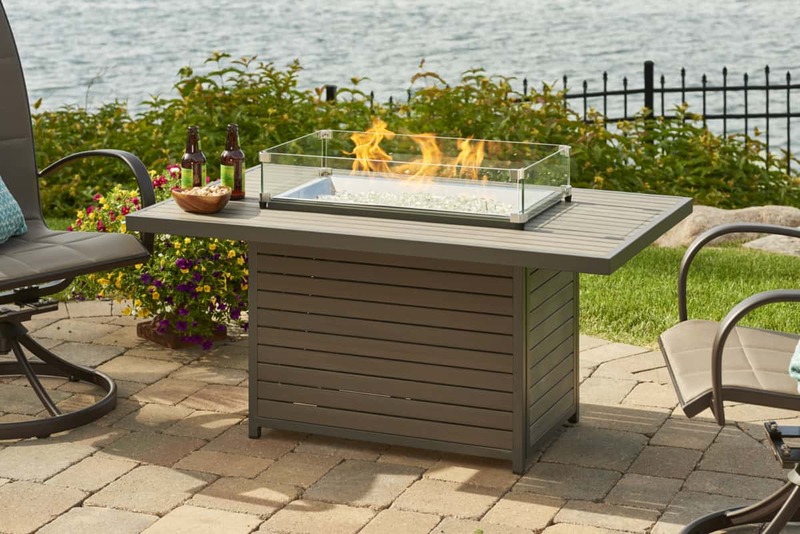 Outdoor gas fire pits and fire pit tables are the perfect complement to your backyard, deck, pool, or patio. 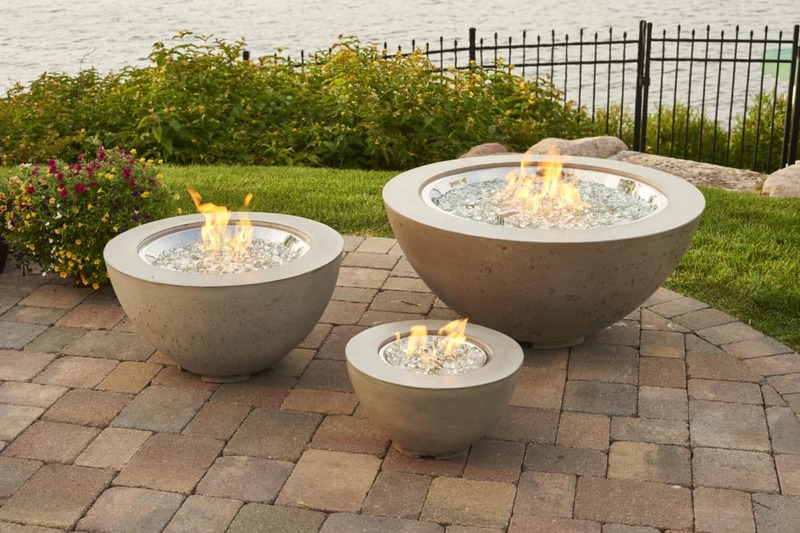 No matter your exterior design style- modern, trendy, traditional, farmhouse, or contemporary- gather around a warm cozy firepit with your friends and family! 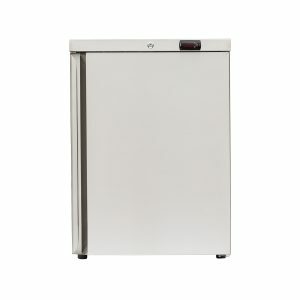 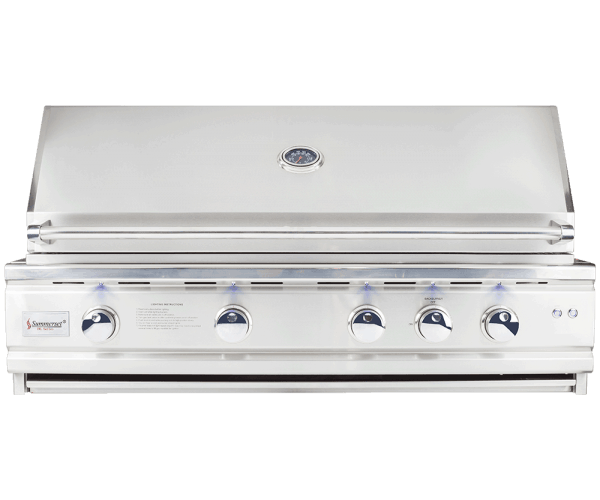 If your looking for Built In Grills, Doors and Drawers, Sinks, Refrigerators, you'll find them here. 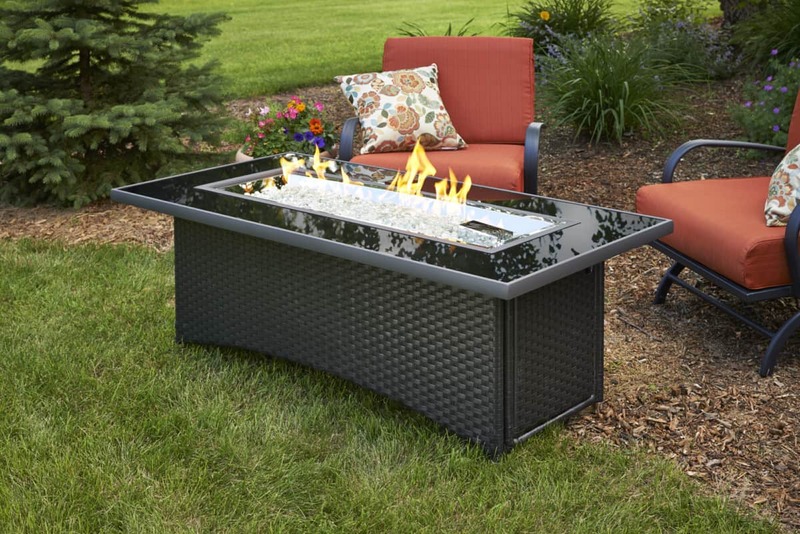 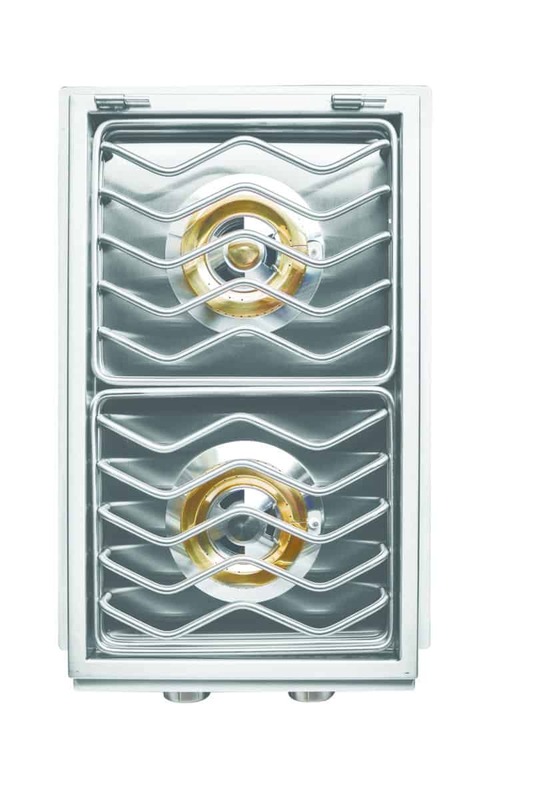 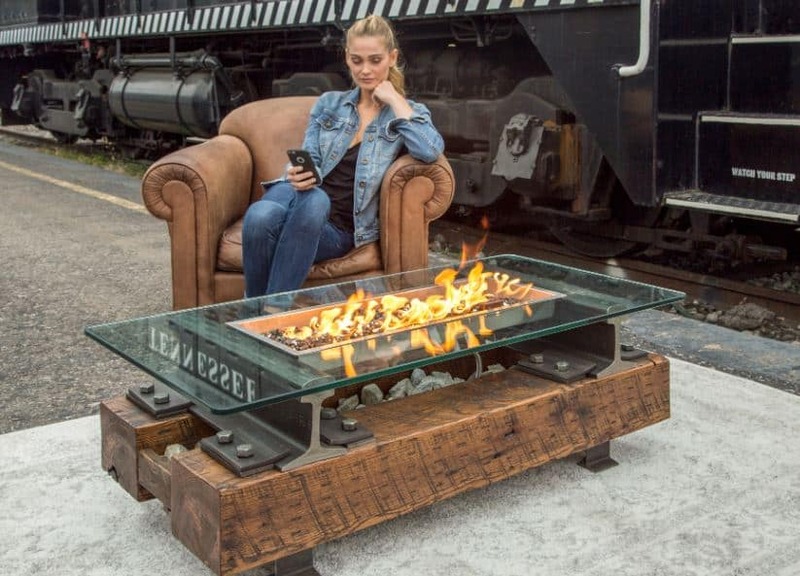 If your looking for fire pit burners, glass, logs, covers,or grates. 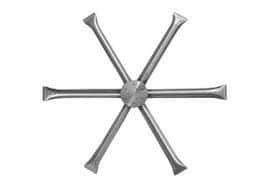 You'll find it here. 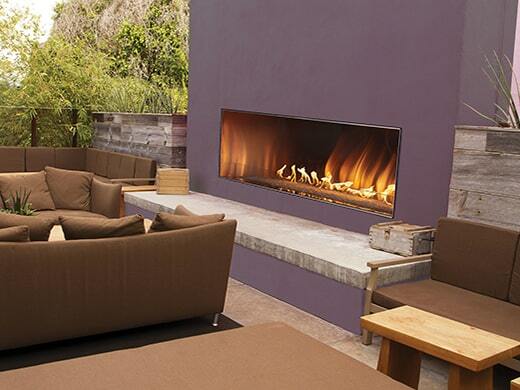 We have a large selection of fireplaces designed to work in your outdoor spaces.